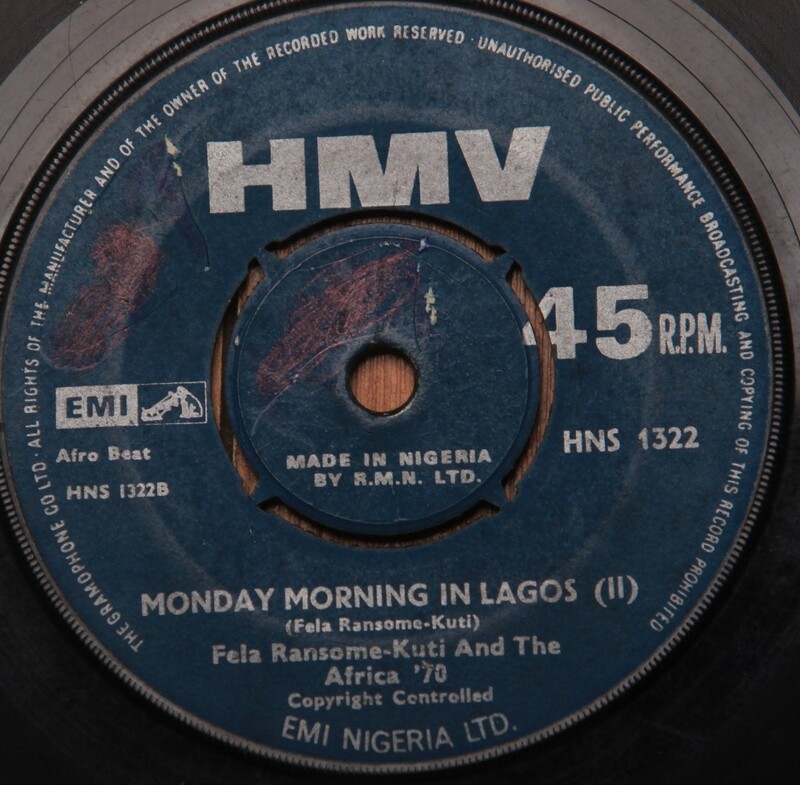 In 1970, Fela was regarded as a wild canon by record labels. There were stories of his frequent disregard for contracts and his appetite for wrangling, in shorthand, he was a label’s nightmare, a troublesome musician with a rock star complex and no sales to justify the massive ego. Odion was in the MD’s office when a brouhaha ensued from the gate. He enquired about the source of the commotion and was informed that Fela was being bounced from seeing the MD. The MD then told Odion very plainly, that he wanted no business with the man. 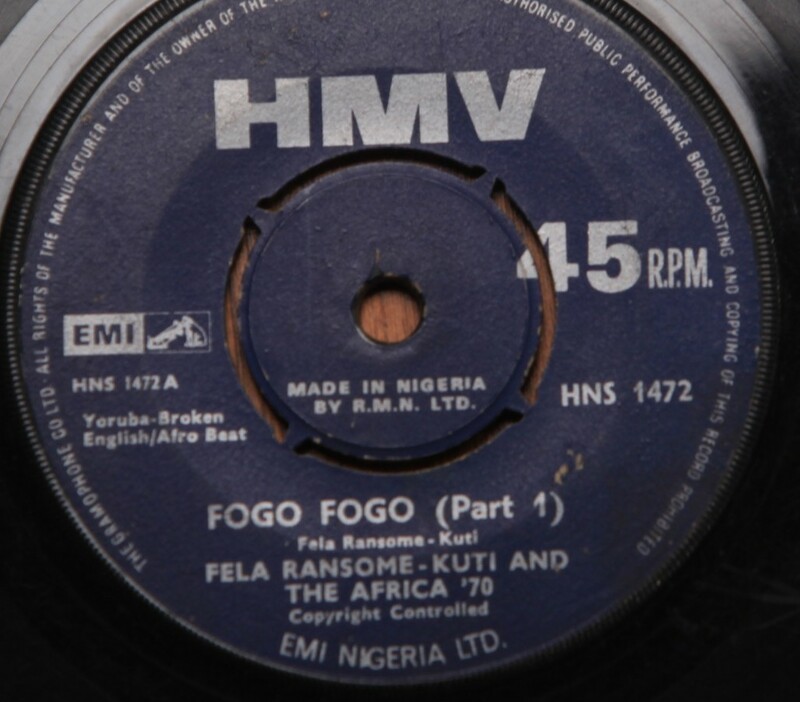 Fela was not taking ‘no’ for an answer, he returned a few weeks later. He was rebuffed on two more occasions. Odion sensed something was wrong. 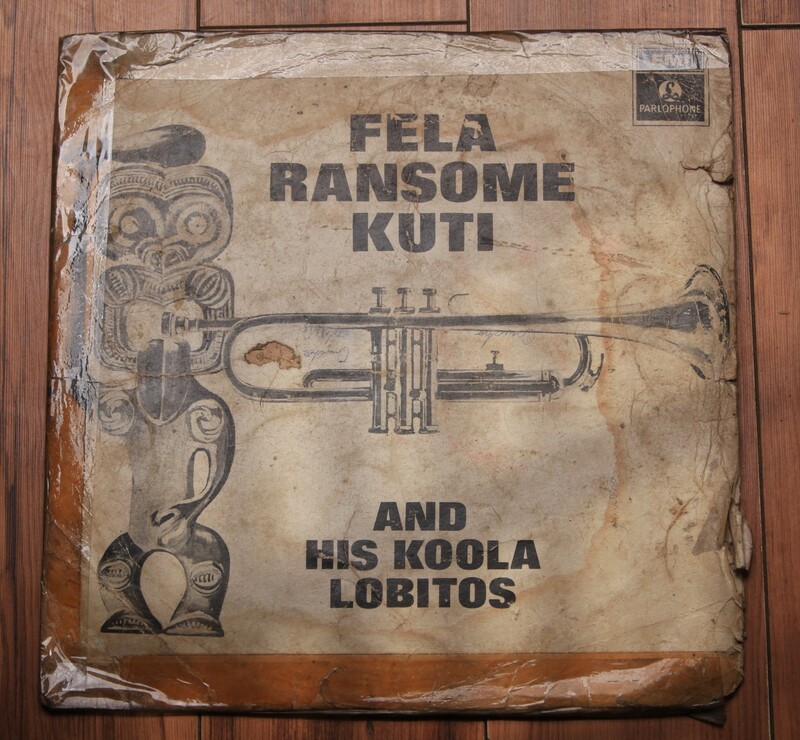 He was torn between his recognition of Fela’s talent and the business reality. He went to the MD after the third time and explained that Fela deserved a hearing. “The man’s persistence shows he has something to offer or at least something to say..”. The MD made it clear that he wanted no responsibility in the matter. 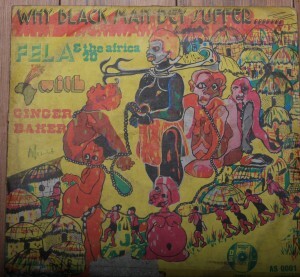 But if he felt strongly about it, he could see Fela at his own instance. Odion invited him for a meeting. 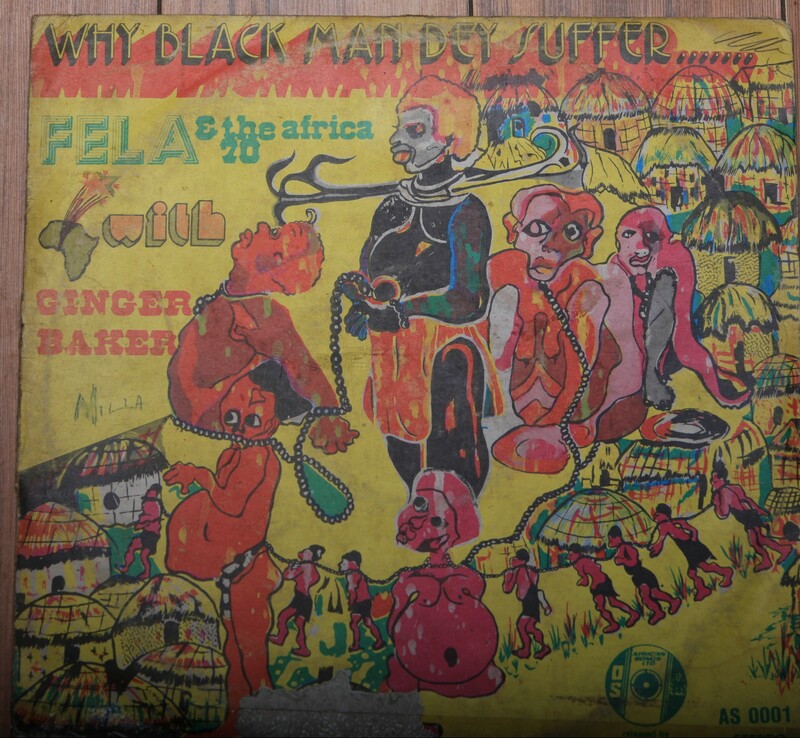 When Fela arrived he was expecting to be taken to the MDs office. But the MD said, “No. We will have the meeting at Odion’s office”. They sat down and Fela said. “I have a new sound, a new music. I believe only EMI can provide the platform I need to sell this music across Africa. I am prepared to start this relationship on a no contract basis. We will cut the record and you will buy a van fitted with an amplified PA system to play the music around Lagos and we will reconvene after four months to review proceedings”. Fela left and Odion told the MD, “its a “no brainer”, the guy is carrying all the risk. No advance fee, no contract..”. The MD reluctantly agreed but still denied any responsibility. 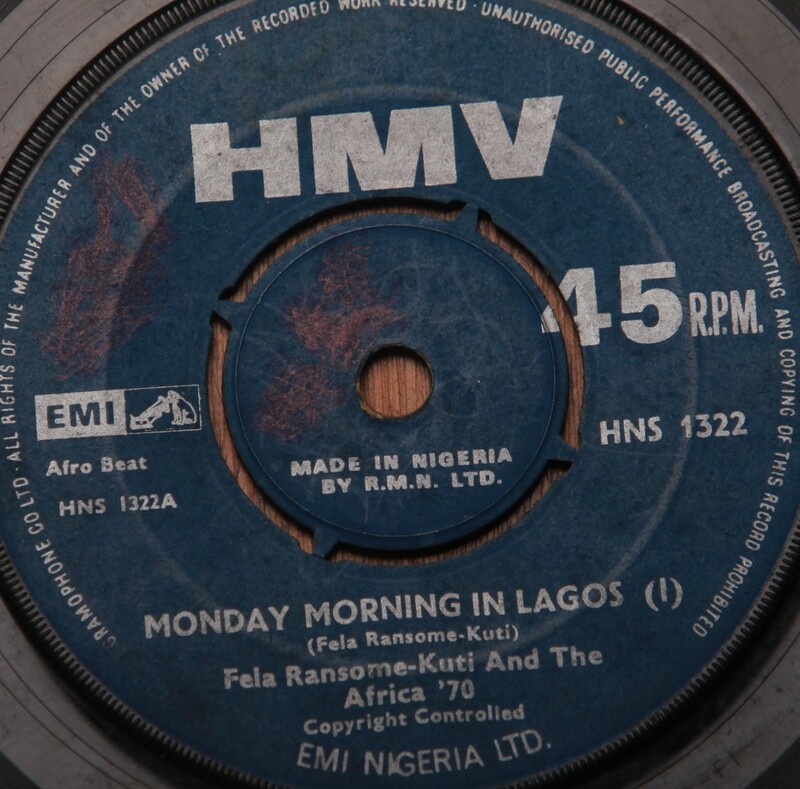 Odion arranged for a session and Fela’s band broke into the first few bars of Jeun K’oku. ”I couldn’t believe what I was hearing”. “The horns sounded like nothing we’d heard before”. He left the studio and ran to the MD’s office. “You need to hear this”. “Who”. 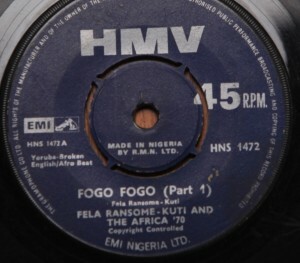 “Fela”. “That guy.. please…”. “Just come”. The MD got to the studio and his mouth dropped open. He looked at Odion. “I hope you are recording this”. Odion laughed. “It’s not even there yet”. 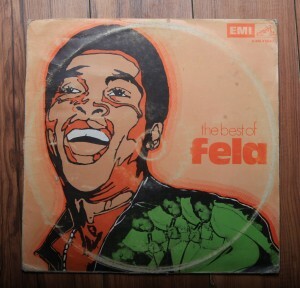 The song ended and he made some recommendations to Fela. Fela agreed and they cut the third or fourth take. 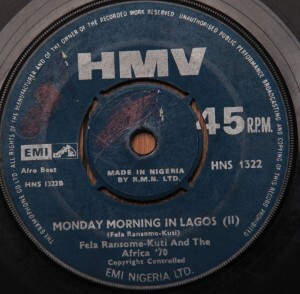 EMI released the single and started marketing it as Fela had directed. The market responded and the single was the fastest selling single that year, 80,000 units sold in 3 weeks. Fela reluctantly followed them to the MD’s office. Everyone sat down. 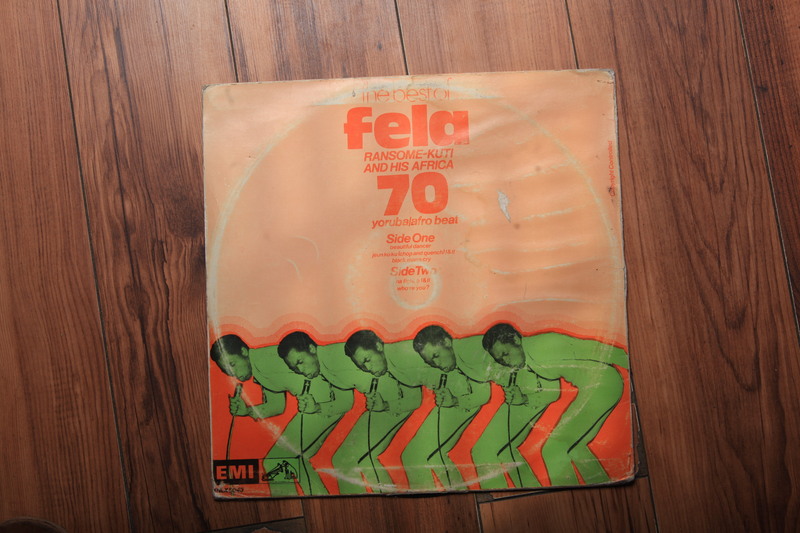 Fela refused to sit. He finally perched on the corner of the desk. The MD started to speak. 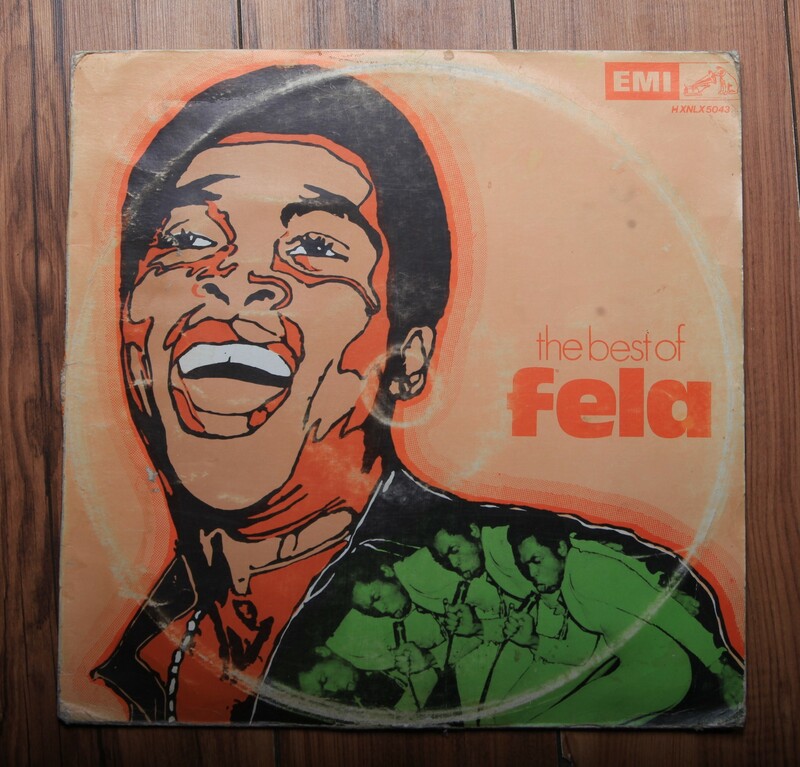 Fela placed his index on his lips…. “shhhhhhh. You have spoken. Now its my turn to speak”. “Who saw the rickety trap I drove here in… is it befitting of an EMI recording artist?… no. Damn right.. I need something better.. (strolls to the window overlooking the car park). Something like that..” (points to a Mercedes benz saloon car). The MD looks at Odion. Who smiles, “That’s the MD’s car”. Fela retorts “It will do.. I also need the van you recently acquired to market my single. I need it for my band. And new instruments, horns, guitars, trap drum.. everything..”. The contract was prepared and executed. Fela drove off with the MD’s Merc. Sometime later the MD called Odion to his office. “Your man ruined us…I warned you..” Odion asked the accounts department to provide a statement of accounts for the Jeun Koku sales. 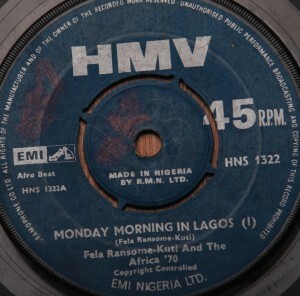 They found out they still owed Fela some money even after the extras. EMI went on to releases several important singles like Fogo-Fogo, Beautiful dancer, Shenshema, Who’re you. 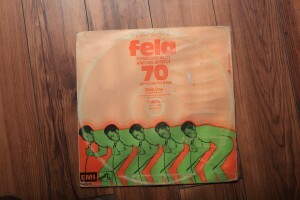 Fela soon out grew the time constraint of the 7″ format. He stopped doing singles from 1974, only LP albums. Going in and coming out was his last 7″single. 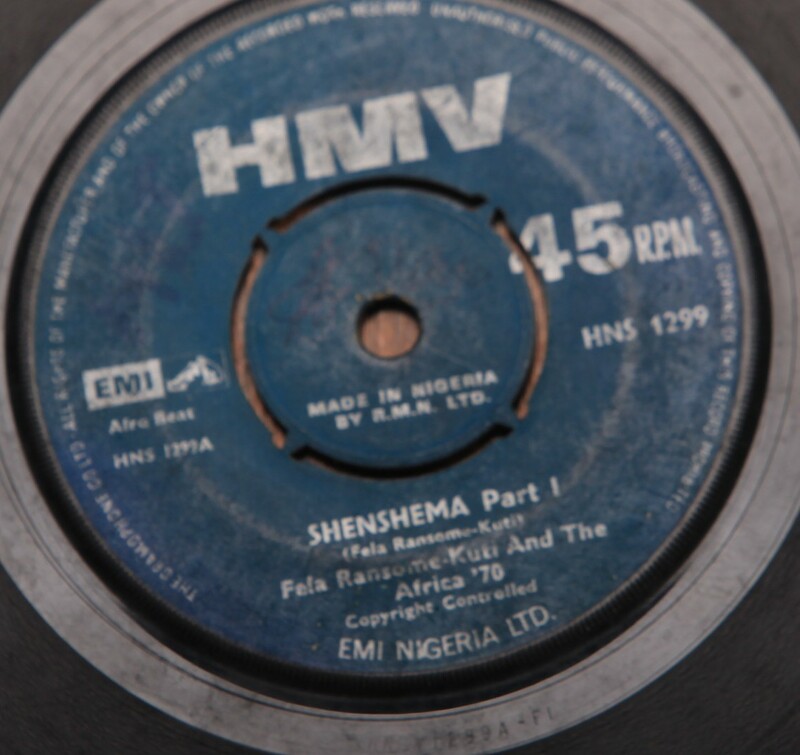 Fela’s early singles are very much a thing as they have not been reissued. They are highly sought after by big collectors from all over. The LPs are still collectible but their rarity value is low as they have been reissued by the Knitting Factory and are widely available.